Always on the look out for a great craft idea using towels, and I found this do-it yourself hooded towel looked fun and easy. Of course we have the towel supplies for you available, and with a little creativity of an embroidered slogan, you have a product to sell on Etsy, but if you want to make one go for it. Send us a picture. Tanille's Inspirational Mom is a blog, pinterest, and Facebook that I'm starting to follow. And if you have ten minutes, here are six of them. Oh my these are cool. Buy a case of towels and make it a fun summer project. I'm pretty sure it won't be over in ten minutes with a bunch of pre-teens. I know you are reading this on a computer or a device, but you seriously need to get off of it sometimes and do a project; ESPECIALLY if you have kids in the home. We believe there are numerous sites out there with great projects that use towels. 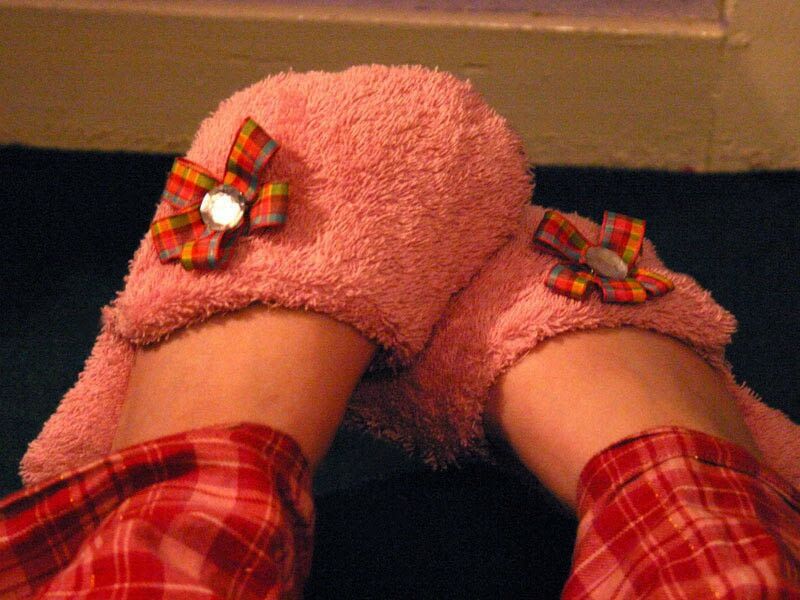 Here's one how to take a towel and make SLIPPERS! And if you buy a box of our white towels, the site has some great ideas of Kool Aid dye or Micro Wave Dyeing! If you have some creative ideas of how to use towels, we would love to hear them.